Print Crocodile using Italian design plates to make a Crocodile Print boot that looks like the real thing using top of the line quality leathers. 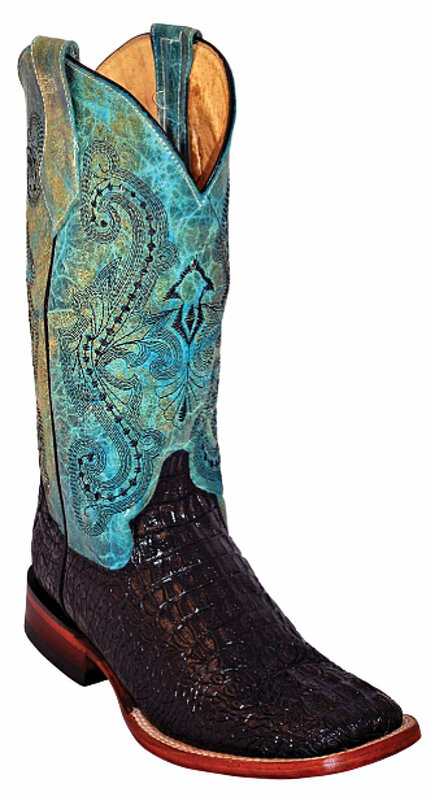 These print crocodile boots make a strong statement when you wear them for any occasion. They look great, and the quality will wear well. The heals are medium for easy walking and the shaft is all leather with a fantastic new design with color and stitching.